Do you love getting mail? I know I do! No, I'm not talking about getting bills and ads, but FUN mail. There is just something so genuine about getting an invitation in the mail. 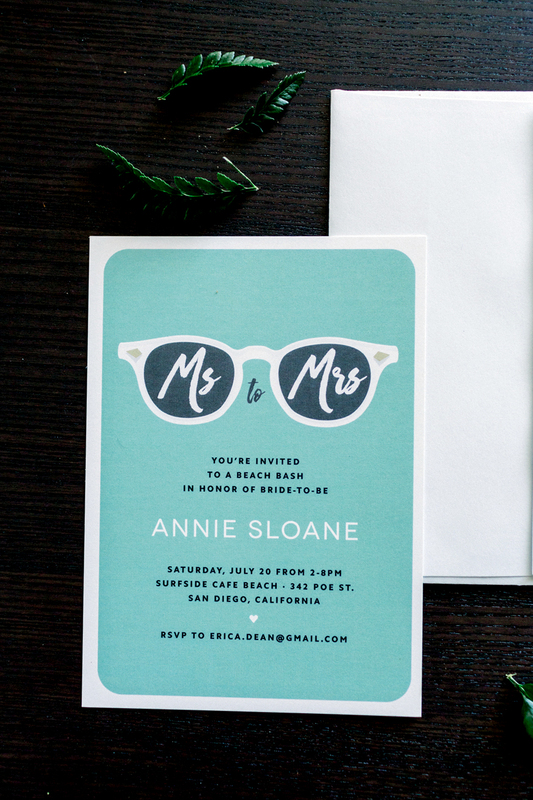 What if you got an invitation for a friend's bachelorette party in the mail? How FUN would that be? Basic Invite just released a new line of bachelorette party invitations and they are so unique. Why not make her girls night out or weekend getaway extra special with custom bachelorette invites. 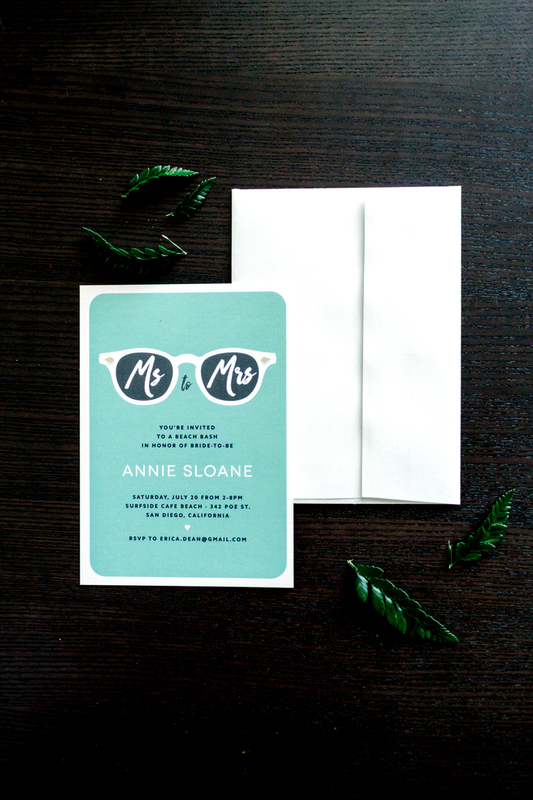 With cute themed cards and more traditional style choices there is the perfect invite for every bride and her girls! Basic Invite has so many options for you too. Want a classic invite? One that reflects the theme of your bachelorette weekend? They have it! They also have so many colors to choose from. They have over 180 color options for every element on the card. Basically, you can create the invitation of your bachelorette party dreams in just a few clicks! You may be dreading getting all those addresses. Fear not! Basic invite will help collect addresses for you. WHAT? How amazing is that? I wish I would have known about this when I got married. Not only can you get bachelorette party invitations, but also wedding invitations at Basic Invite. Why not do everything in one place? 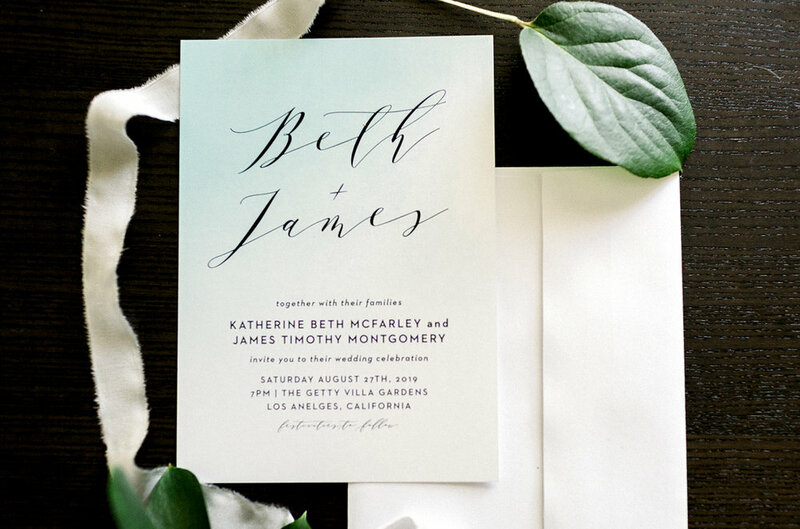 Here are a few samples of some of my favorite wedding invitations from Basic Invite and they have so many more to choose from!